Adam Night is accomplished and comfortable working at all ethnic and minority events. His show is tasteful and culturally sensitive, he has performed at Asian Weddings, Jewish functions and various gypsy parties. 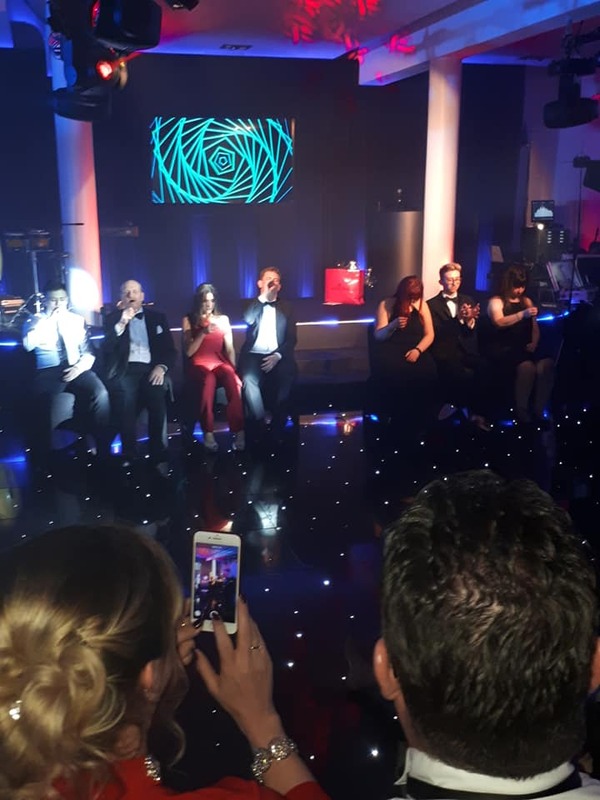 If you are looking for unusual party or function ideas for any event from birthday party or wedding to even a bar mitzvah then why not book a comedy stage hypnotist show or a mind reading and mentalism show. They always go down well and leaves everyone talking. It is sometimes difficult to get the right entertainment to make your function truly memorable! It is a great focal point for any party or social gathering! It gets everyone mixing and mingling! It is suitable party entertainment for any predominantly English speaking audience of all ages and will not offend anyone! It will leave everyone discussing your event for ages! 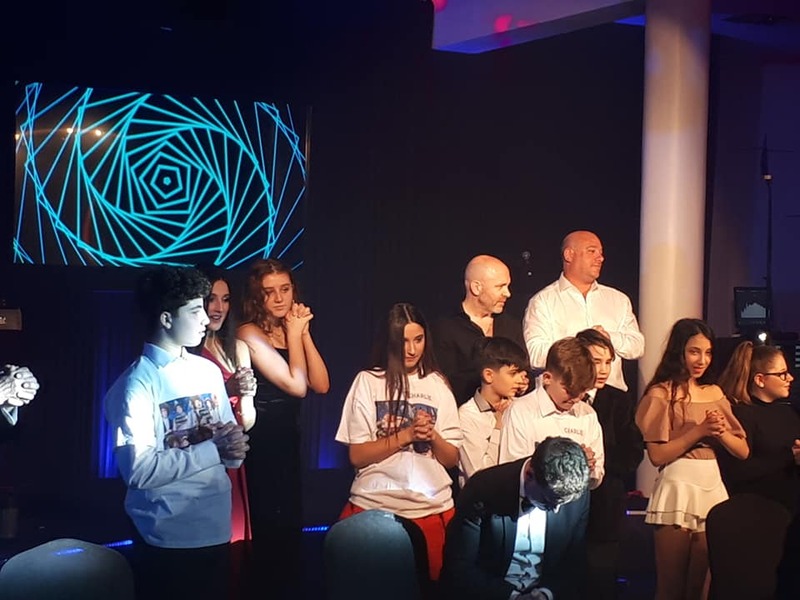 If you are organising Bar Mitzvah entertainment, Bat Mitzvah entertainment or a wedding then this will be a very important day for you and your family. You want it to create lasting memories and be stress free as much as possible, that is why it is crucial to book the right entertainers for your event, you need someone who is professional, flexible and culturally sensitive. Adam Night is a hypnotist who is experienced, culturally sensitive, someone who will get on with things and use his own initiative if necessary. 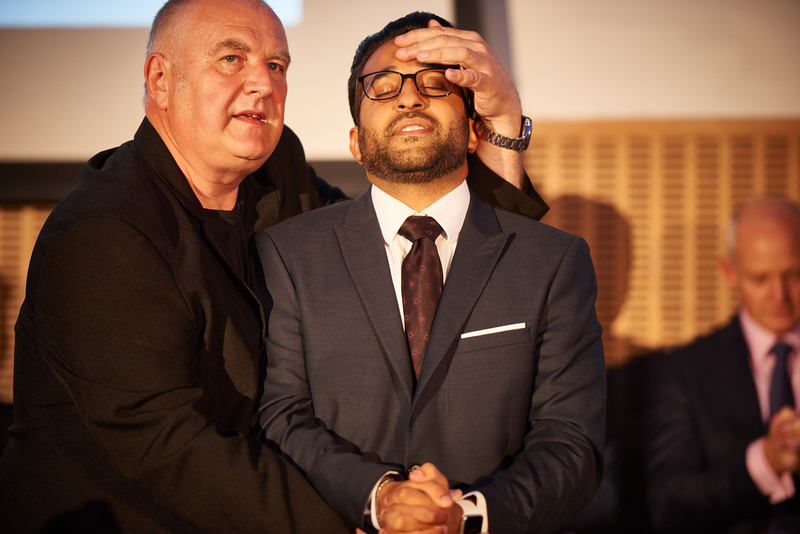 He has been a full time professional stage hypnotist for over thirty five years and performed at many Jewish, Gypsy and ethnic birthday parties, weddings and functions, gay weddings and balls, big and small. You can trust that he knows just how to make your special party memorable for all the RIGHT reasons. He has also performed at many Gay weddings, parties and venues throughout the UK, his show is always very well received.